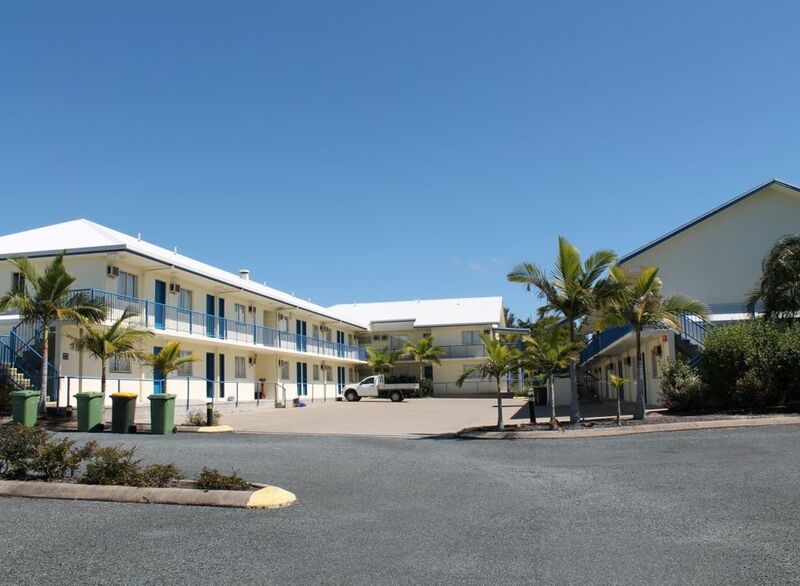 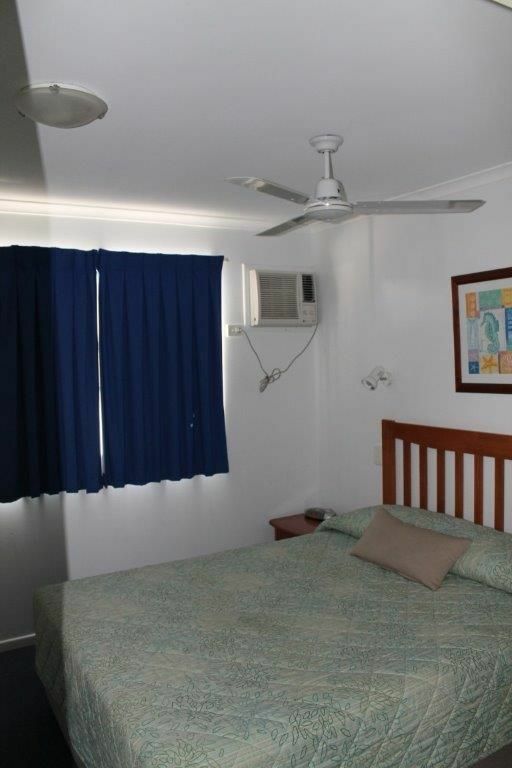 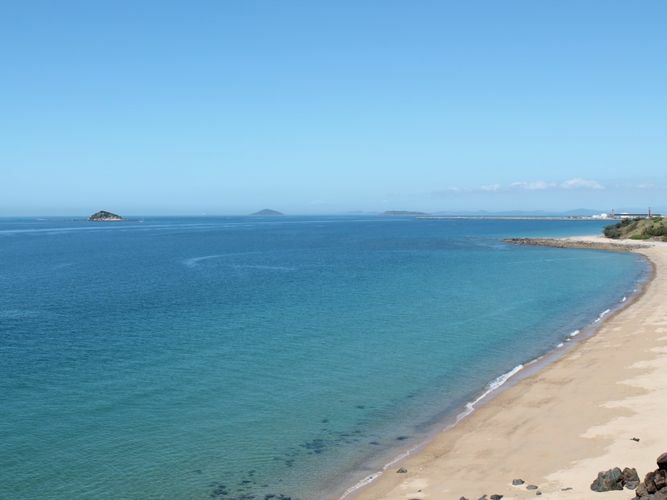 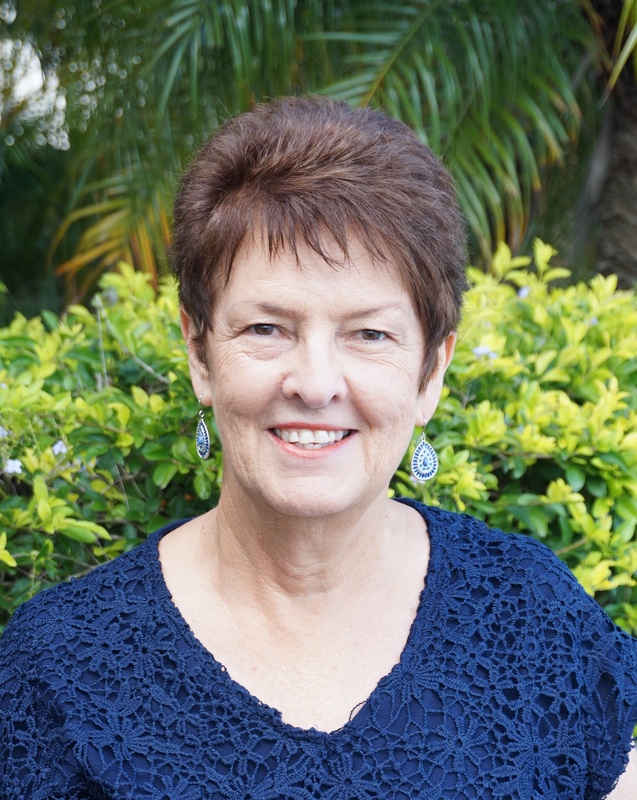 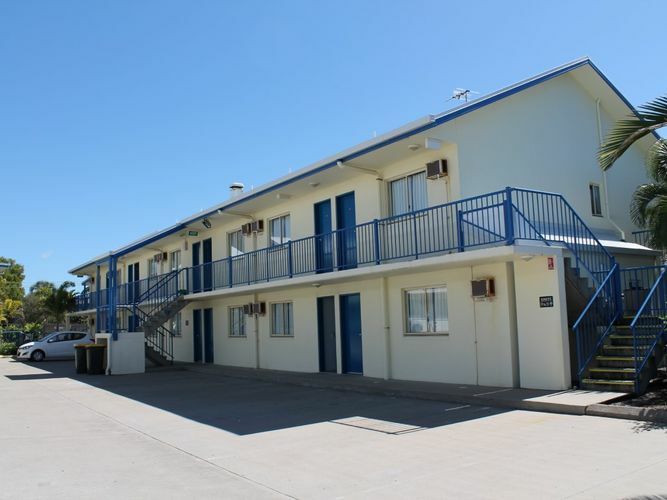 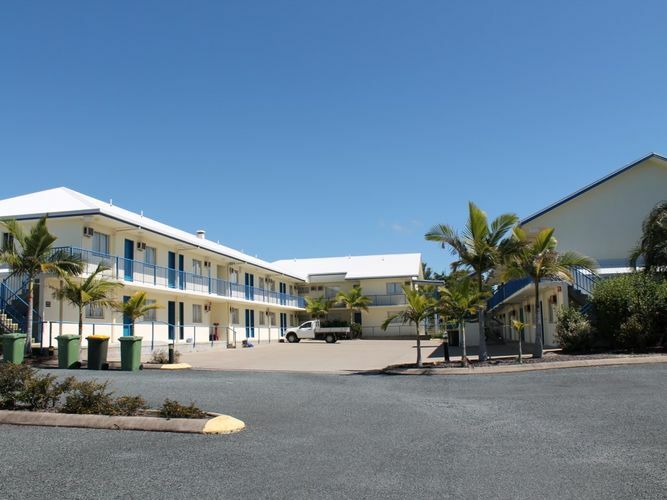 Located across the road from beautiful Lamberts Beach on the coastal strip in Central Queensland in a regional city servicing mining, sugar and the tourism industries. 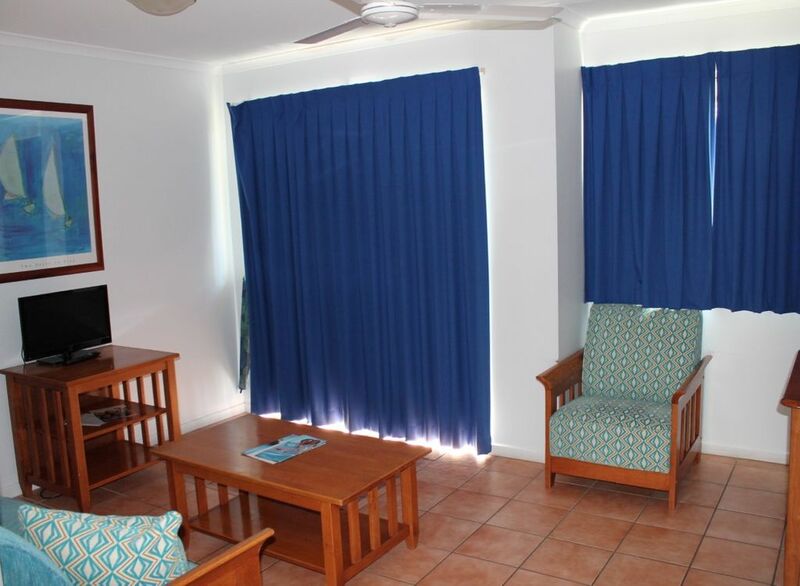 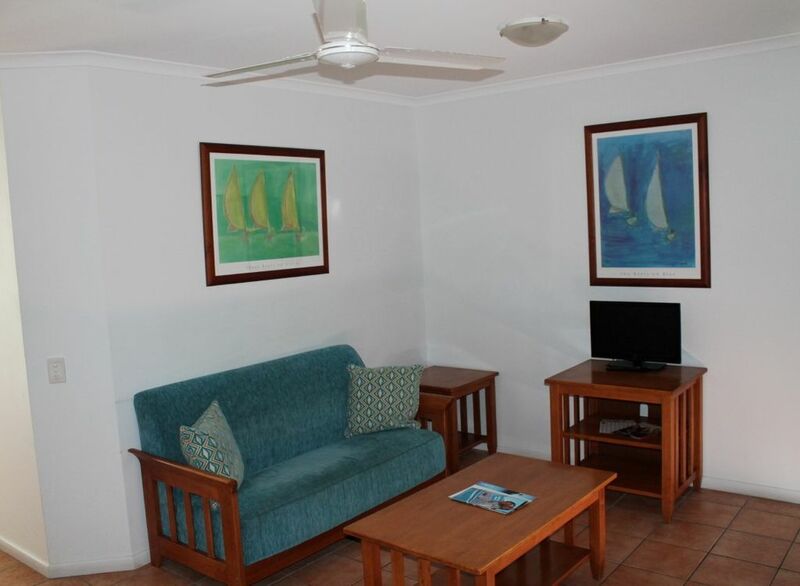 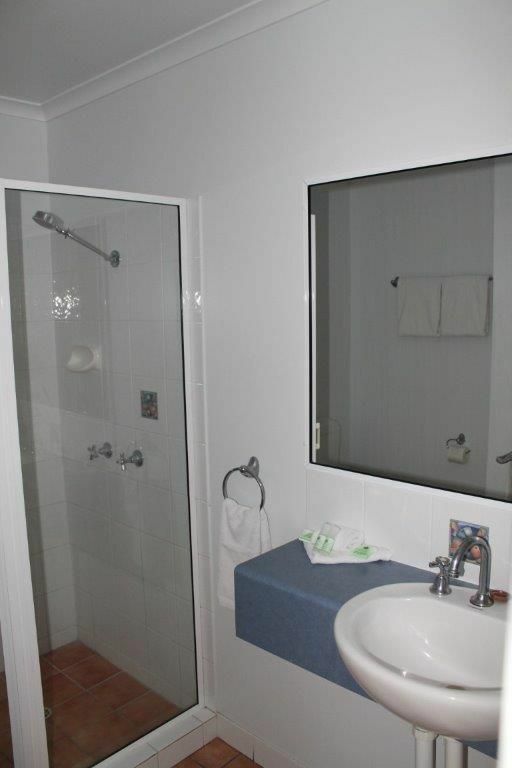 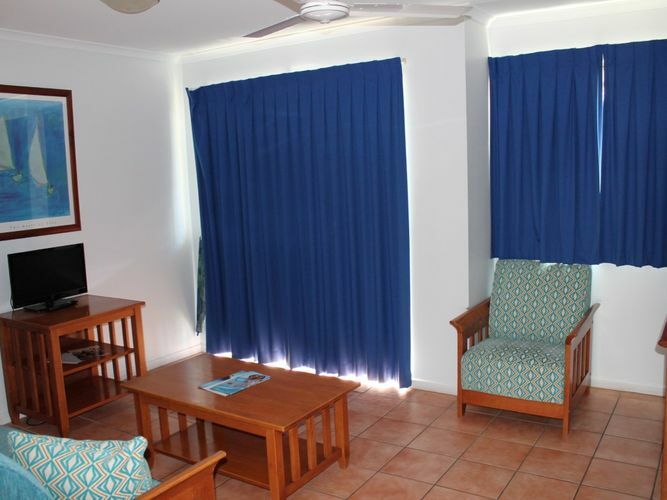 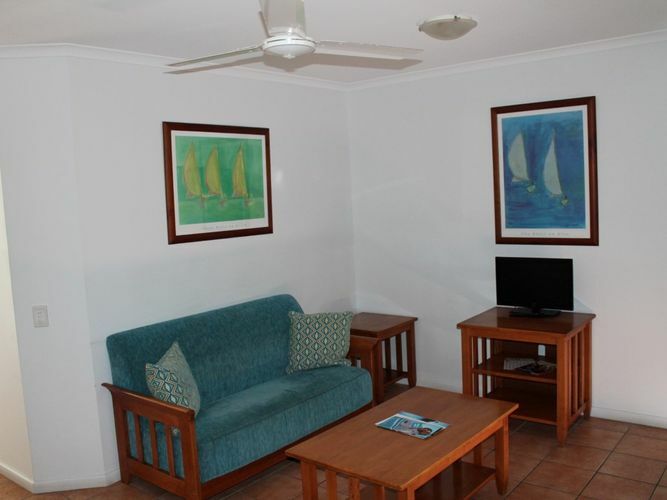 This property is a 1 bedroom, fully furnished resort style unit with extremely reasonable body corporate fees. 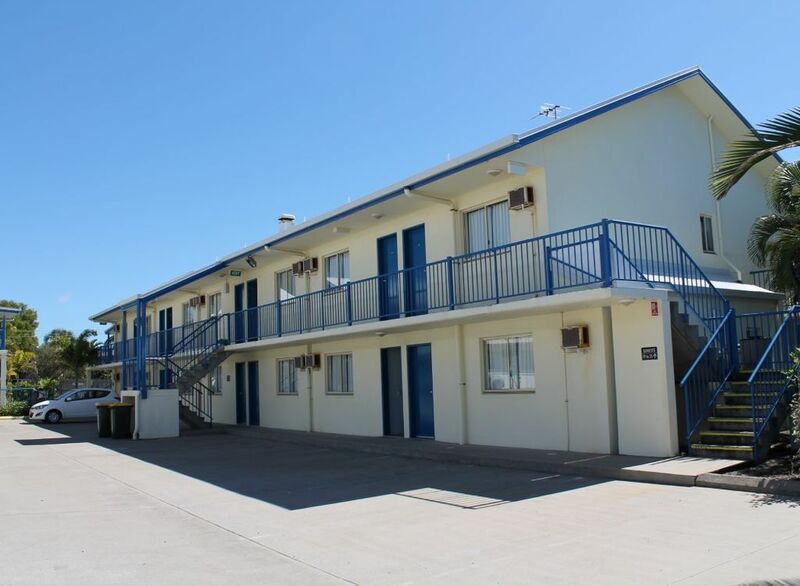 There is a Tavern and Function Centre with dining facilities in the same complex which draws clientele. Location is EVERYTHING when investing in real estate. 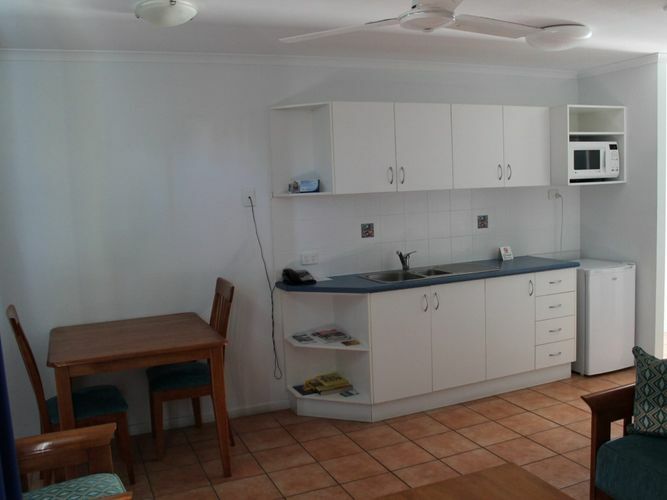 Call Shirley for more information.